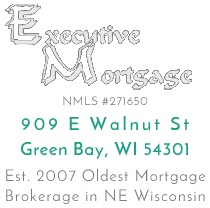 *The information provided by our calculators cannot be guaranteed in regards to your individual financial position by www.mortgagegreenbaywi.com. All examples are hypothetical for illustrative purposes only. For the most accurate and personalized results, we encourage you to seek advice from one of our qualified financial professionals.